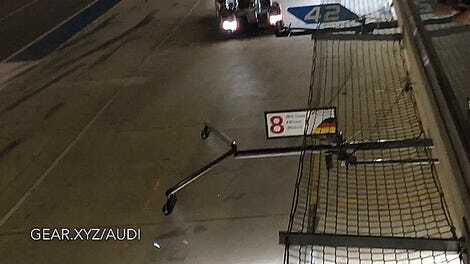 Staying awake for all of Lone Star Le Mans’ races today is a feat, given that it starts with a warm-up session at 8:00 a.m., the last race finishes at 11:00 p.m., and it’s oppressively hot and humid outside. A few racers did multiple events this weekend, but the most impressive feat was that of Ricky Taylor. Taylor went directly from winning the WeatherTech Sports Car Championship race in the Wayne Taylor Racing Corvette Daytona Prototype to go race the Larbre Competition Corvette C7.R, which placed third in the 6 Hours of Circuit of the Americas. The IMSA spokesman leading the WTSC post-race press conference even mentioned that he’d keep everything short so Taylor could make the next race. 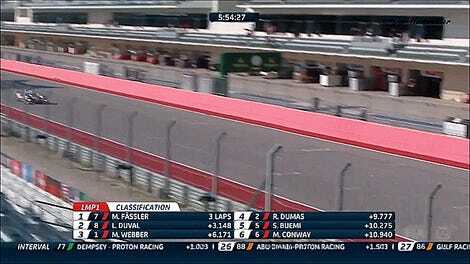 That next race didn’t turn out too bad at all, as Taylor’s team placed third in LM GTE Am. 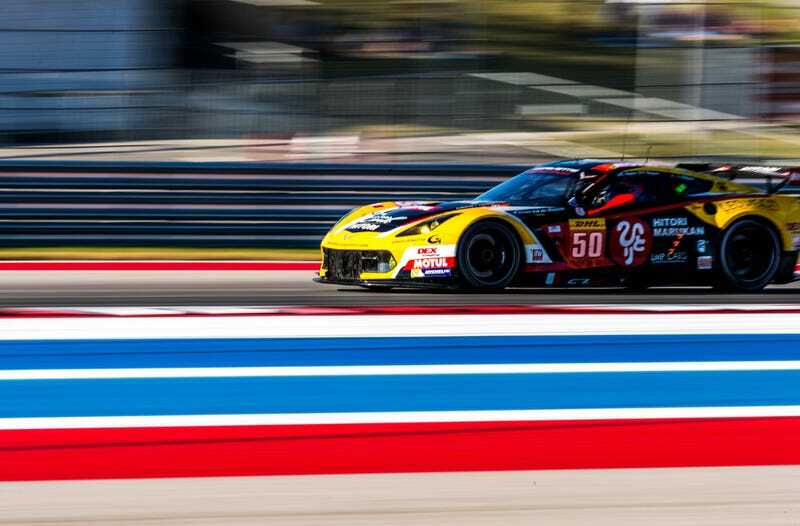 While it wasn’t an overall win like the Corvette DP, it was still pretty impressive to see him up on the podium twice in one day—especially given that those two podiums were the top endurance series in North America and the highest level of endurance racing in the world. That’s not a bad day at all.